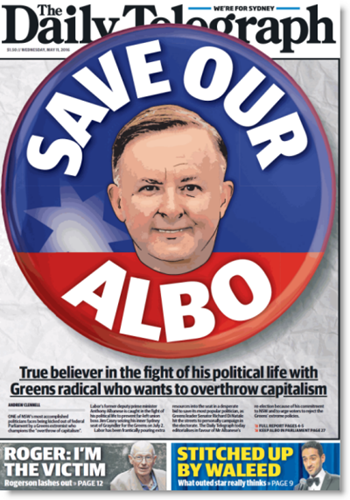 The Daily Telegraph sure loves Anthony Albanese. Except when it doesn't. Crikey has a look at why that might be. Treating politics as sport means that winning, not policy, becomes the only meaningful result.